snow blowing sideways hour after hour. Shovel a shovel-wide path to the door. Oops, snowed again! Shovel once more. 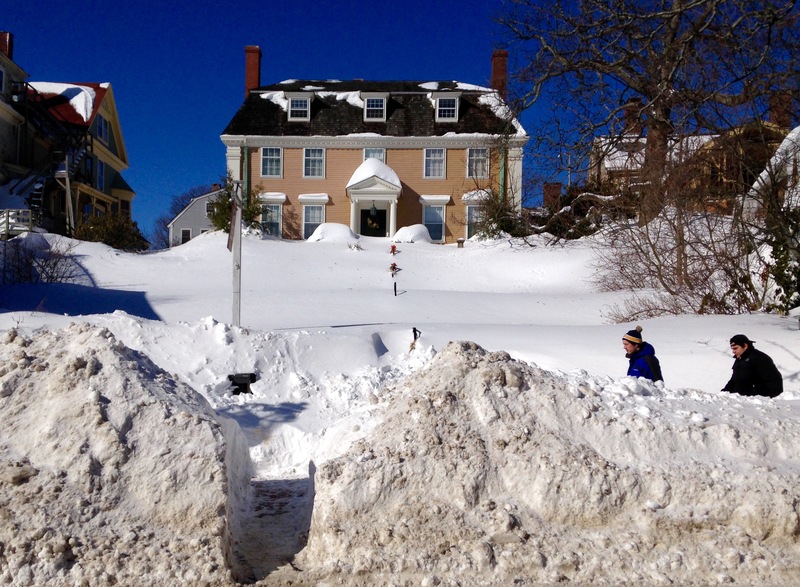 Dig out the driveway, the car—what a slog. Dig a path to the hydrant, dig a path for the dog. Heave the snow high up over your head. Another one’s coming! Man oh man. With a bull’s-eye painted right on Cape Ann. ton after ton, but they never say die. a break between blizzards to get to the store? the kids stir-crazy, the grouch not talking. Trapped in a snow globe! Let me out, let me out! the snowsick, slap-happy denizens shout. though that doesn’t begin to make up for it all. no doubt will be gone by the Fourth of July. So step aside, Blizzard of ’78. as the Blizzards of 2015. 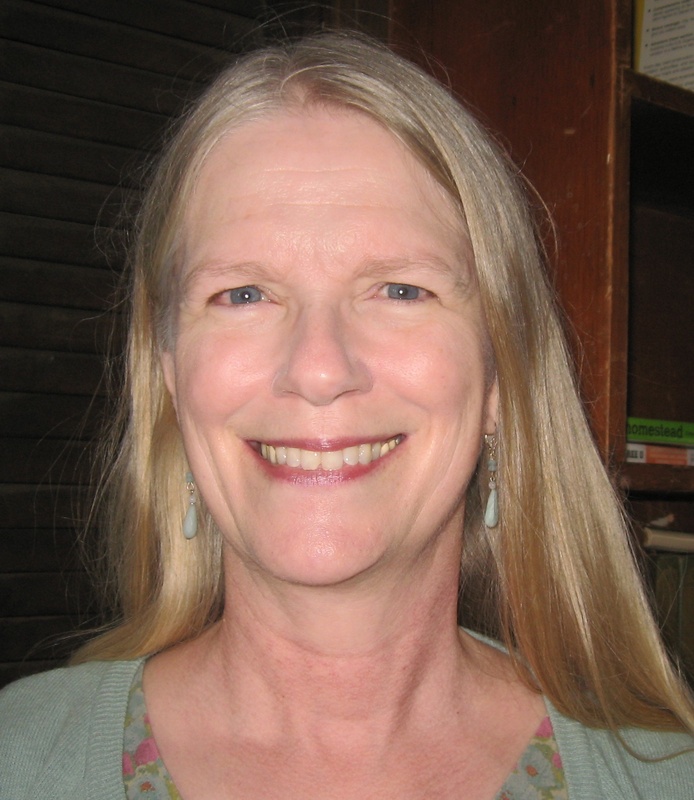 Ruth Maassen, Rockport’s poet laureate, arrived on Cape Ann in 1980. She does proofreading and book design for independent authors.